Morecambe Bay is a large estuary stretching from Walney Island in Cumbria to Fleetwood in Lancashire. It has the largest expanse of intertidal mudflats and sand in the United Kingdom, which are possible to cross with The Queen’s Official Guide, Cedric Robinson MBE during Spring & Summer. The area offers spectacular coastline views and amazing wildlife and adventure experiences. Only 15 minutes by car, so possible to walk, cycle or travel by bus (from Clawthorpe, changing at Milnthorpe), this area is truly stunning. Limestone pavements, coastline walks and beautiful villages, it never disappoints. 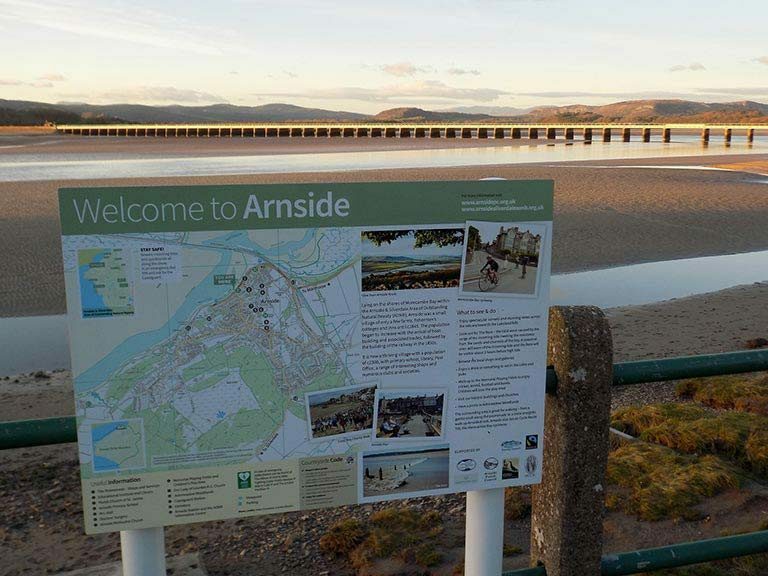 Cross the bay between Arnside and Kents Bank and help raise money for charity at the same time! Only 15 minutes by car, so possible to walk, cycle or travel by bus (from Clawthorpe), Beetham is a village with a corn mill, garden centre with an excellent café and unique small theatre. Milnthorpe is a small market town with a supermarket, pubs, restaurant, take-aways, pharmacist and a Friday market. 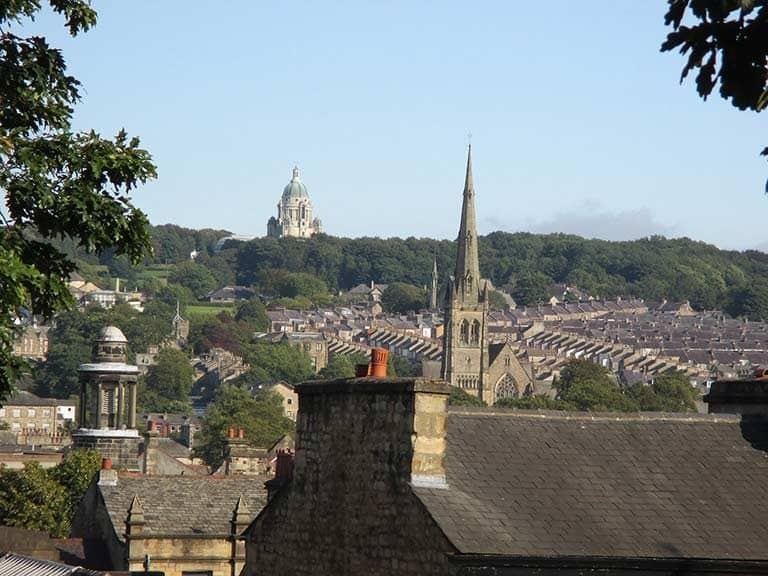 Lancaster is a historic city just a 30-minute drive away, or you could travel by bike or bus. The medieval Lancaster Castle has a varied programme of tours & events, and Williamson Park offers woodland walks, a butterfly house and coastal views. 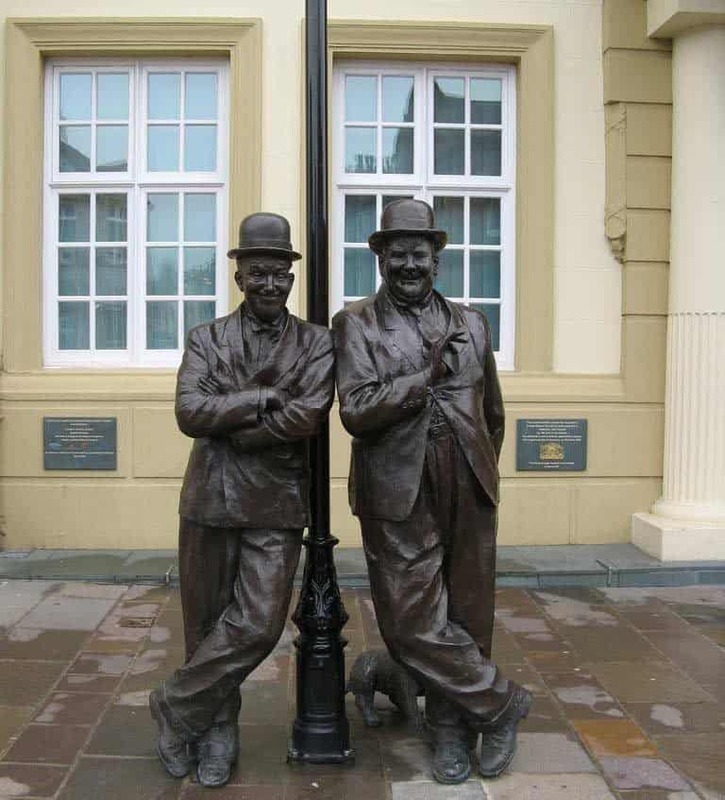 Ulverston is a festival market town in South Lakeland and combines special events with a variety of specialist shops and traditional markets. Nearby is the Manjushri Kadampa Meditation Centre, open to all, with wonderful views, a great café and free daily meditations in the World Peace Temple. 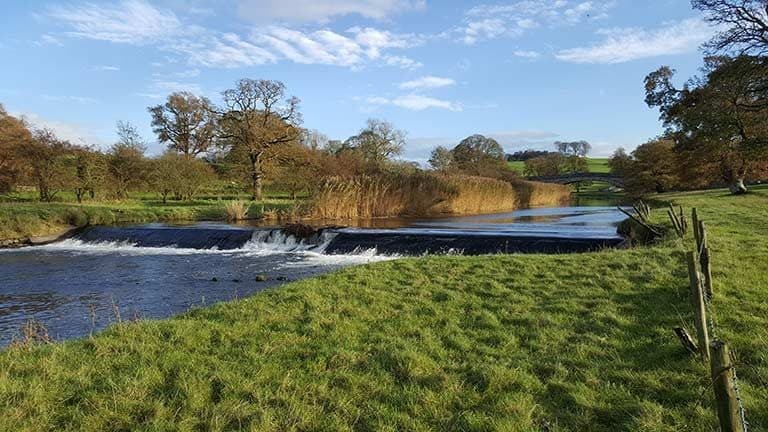 The A5087 road from Ulverston to Barrow offers some fantastic views, and we’d recommend stopping at Roy’s Ices along the way!